Courtesy of Realty Dreamaker, Fernando Po. Great home in great location and great condition, vaulted ceilings, wood floors, double pane windows, 4 bedrooms, 3 baths, two master suites, second master suites (former owner said with permit making the property 1,819 estimated sq. ft bigger than public record shows, buyer to verify, listing agent does not warrant), central A/C & heating, granite kitchen counter tops. Come, see and own this wonderful home. 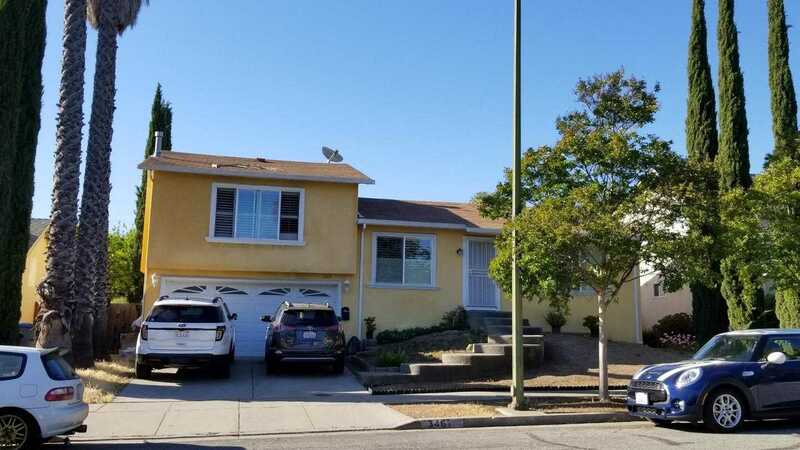 Please, send me more information on this property: MLS# ML81708348 – $1,095,000 – 3467 Rio Bravo Dr, San Jose, CA 95148.